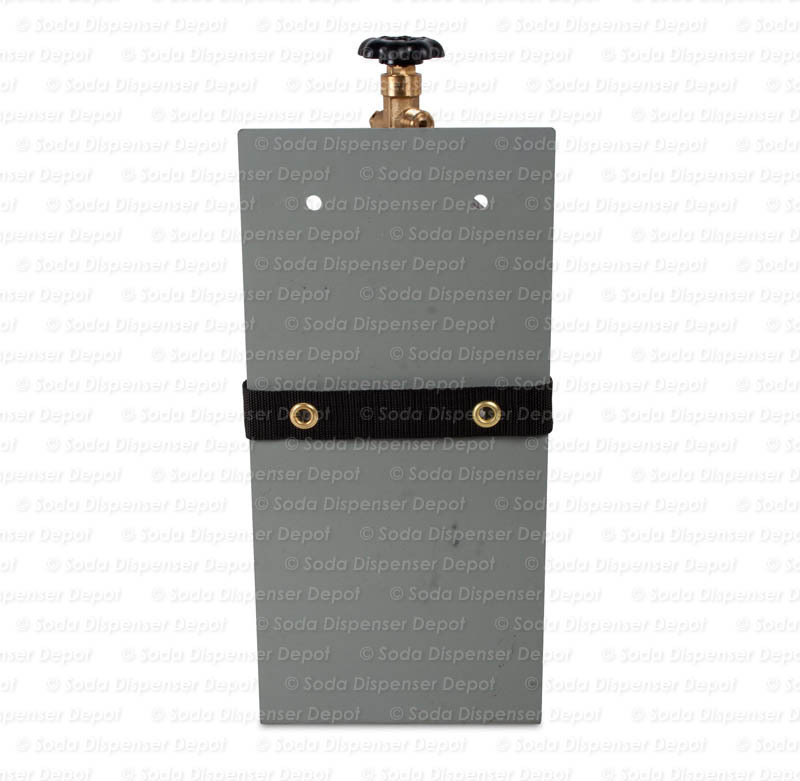 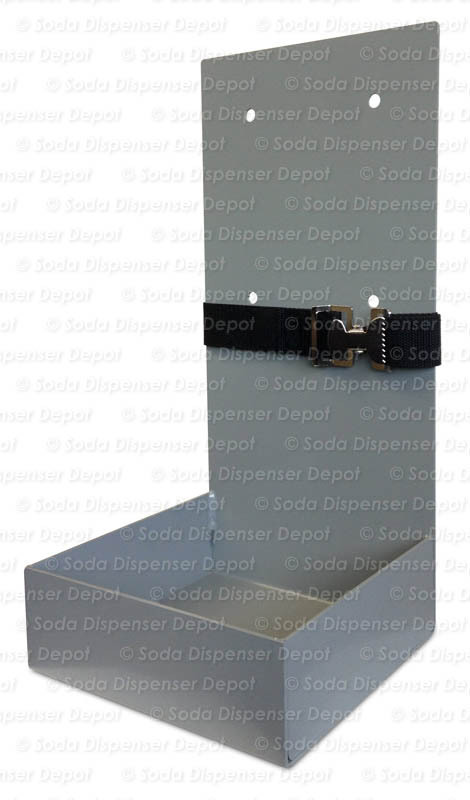 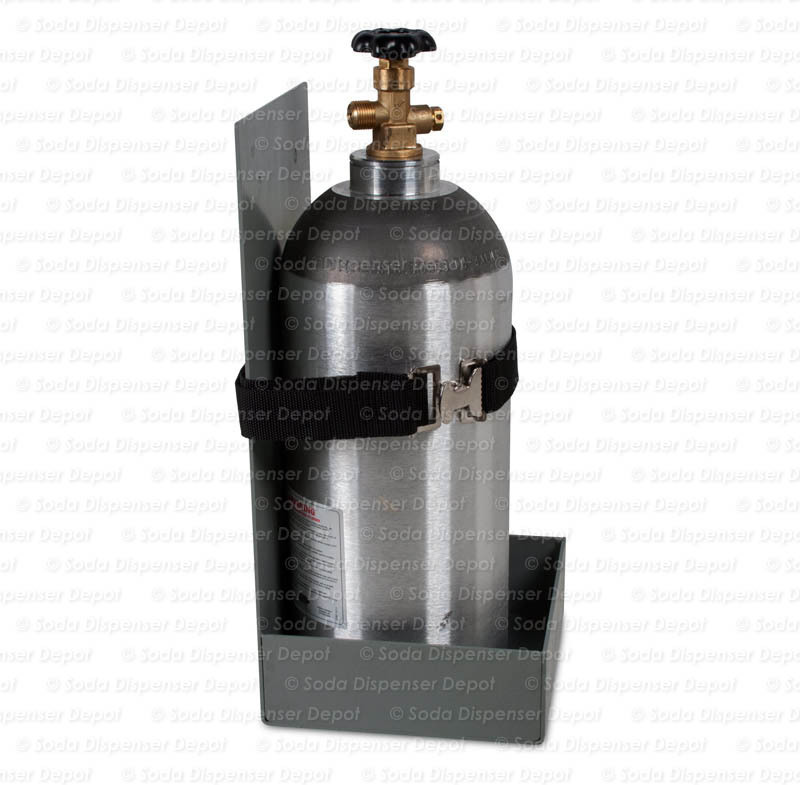 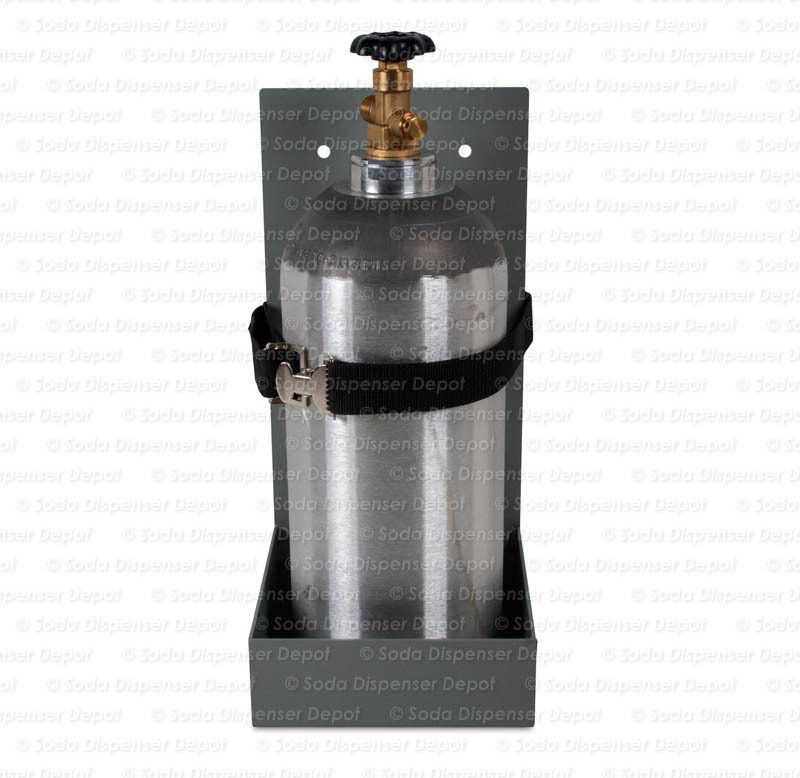 CO2 tank holder is used to securely mount and store your CO2 tank. 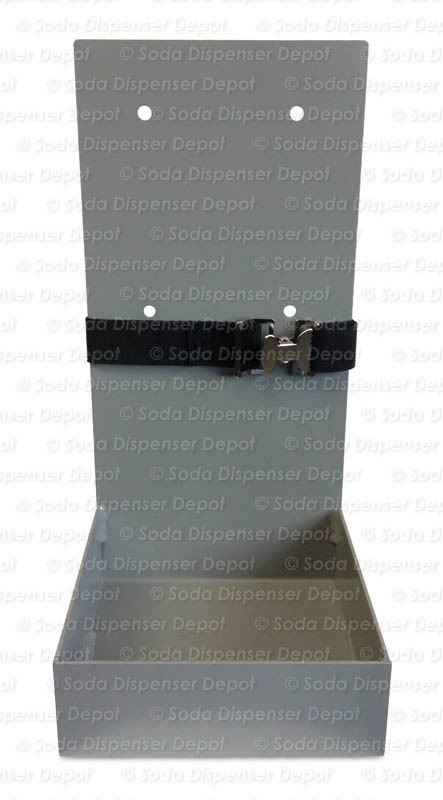 Includes safety strap. 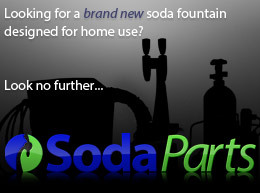 CO2 tank NOT included.